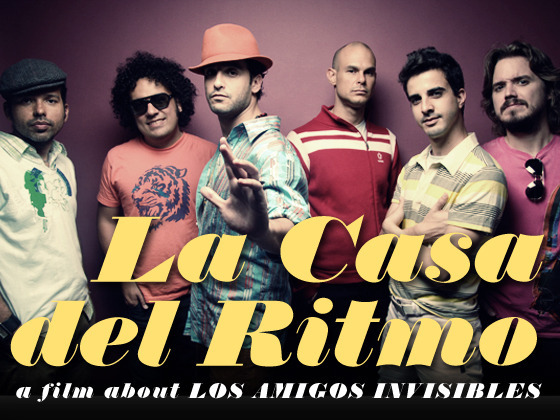 With great pleasure I share with an awesome update on La Casa del Ritmo, A film about Los Amigos Invisibles. I first wrote about this project back in February 2011 and I was very happy to support this project. I just got news that the world premiere of this amazing documentary will happen this March 2012 at the Miami International Film Festival. The full press release is below. 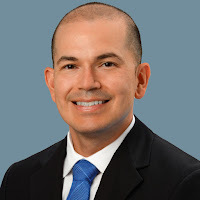 Congratulations to “mis panas invisibles” and my fellow Ecuadorian, Juan Miguel Marin. New York, N.Y. (January 17, 2012) – USA/Ecuadorian feature film, “La Casa del Ritmo, A Film About Los Amigos Invisibles” will celebrate its world premiere at the Miami International Film Festival, March 2-11, 2012 in Miami, Florida. to their music, and commitment to their fans. In 2010, a chance encounter at the Miami International Airport between Marin (now based in NYC), and LAI bass player Jose Rafael Torres led to a conversation about the band’s 20-year anniversary, which took place in 2011.
in New York City, in summer of 2010. In January of 2011, they created a Kickstarter campaign to help raise $30,000 in order to complete the project. 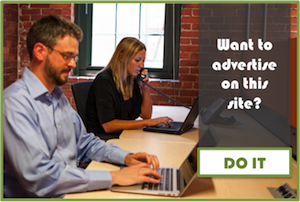 Kickstarter is an all-or nothing, crowd funding platform for creative projects. Thanks to nearly 600 backers (now Associate Producers), from countries all over the world (Venezuela, Australia, France, Germany, India, etc), they raised $31,500, exceeding their 30-day goal of $30,000. Upon funding of the project, La Casa del Ritmo team was ready to execute the original idea of filming a memorable concert sequence in New York City, the band’s second home, and the city that took their career to a global stage. The special night captured in the film took place on March 11th, 2011, at the Highline Ballroom in NYC. “La Casa del Ritmo, A Film About Los Amigos Invisibles,” was produced by Catalina Kulczar-Marin, directed by Javier Andrade and includes interviews by David Byrne (Talking Heads) and Yale Evelev – both formerly of Luaka Bop – and each of the six members of Los Amigos Invisibles.